After years of testing, travel and design, TPG introduces the ultimate in style for the discerning traveler. 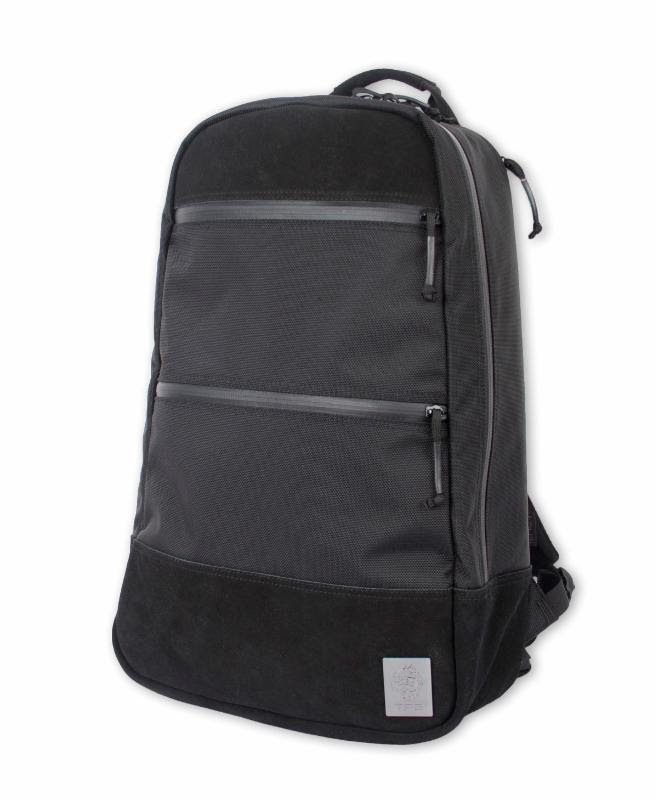 Boynton Beach, Fla. (June 2015) – Tacprogear, a leading manufacturer of tactical equipment used by professionals around the globe, is pleased to introduce, after years of testing, travel and design, its new Elite Travel Pack from its Luxury Line. Handsome leather accents cast the spotlight on this traditionally tactical pack offering. TPG designers deliver the ultimate style in TPG Luxury by keeping the pack simple yet elegant. The pack opens easily introducing the user to a new and exciting organizational insert concept. Three stash cubes and a handled insert are perfect for any circumstance, whether overnight or on a three day trip. Weighing 2.3 lbs. and measuring 12″ L x 9.5″ W x 20″ H, the Elite Travel Pack is available in Black, Wolf Grey and Kryptek™ patterns. 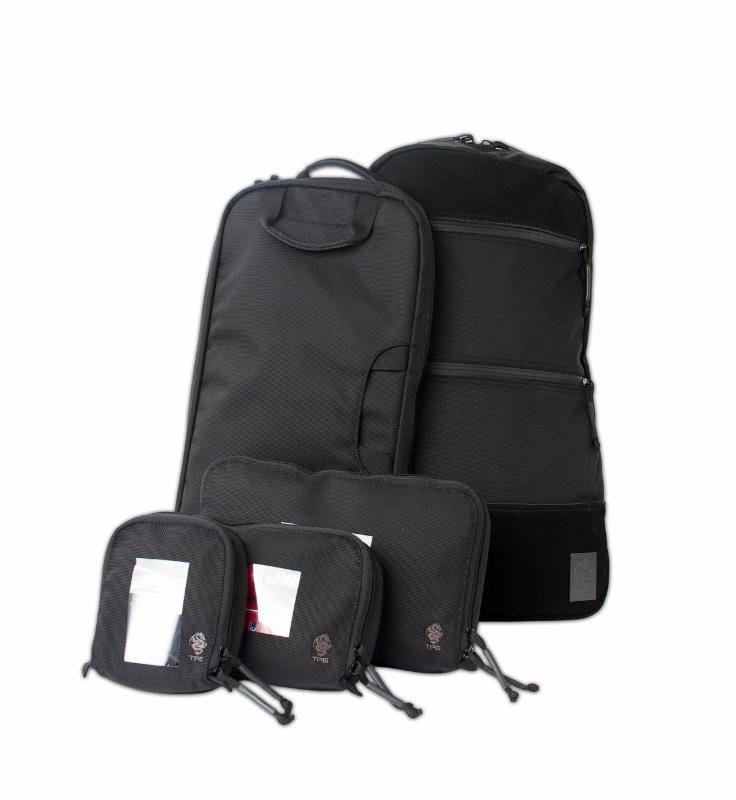 The Elite Travel Pack is available for purchase on the TPG and TPG Black (MSRP $454.00) websites. Tacprogear (TPG) is a leading manufacturer of tactical equipment used by professionals around the globe. The TPG product lines include apparel, armor, bags and packs, pockets and pouches, footwear, accessories and more. Bridging the gap between outdoor functionality and real world requirements, TPG BLACK is designing new solutions through the innovative use of lightweight materials and cutting edge manufacturing techniques. TPG BLACK relies heavily upon the constant feedback and input from operators in the field, and seeks to continually evolve the product offerings. TPG BLACK manufactures an exclusive line of American Made, Mission Specific products in South Florida. www.tacprogear.com and www.tpgblack.com.